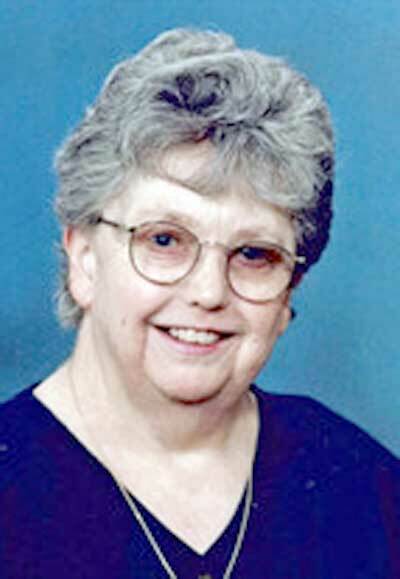 GREEN BAY, Wis. — Sandra Lee Bridy, 83, daughter of Harold and Margaret (Frisque) Nelson, formally of Iron Mountain, died Thursday, April 12, 2018 at St. Vincent Hospital in Green Bay, Wis.
Sandy grew up in Iron Mountain and was a 1953 graduate of Iron Mountain High School. She then went on to beauty school in Chicago and upon graduation worked for the Elizabeth Arden Salon in Chicago. Upon returning to Green Bay, Sandy worked for St. Norbert College in the dietary department until her retirement. Visitation will be held Thursday, April 19 at Malcore (West) Funeral Home, 1530 W. Mason St, Green Bay from 11 a.m. to 1 p.m.
Funeral service will be held at 1 p.m. at the funeral home with Sr. Marla Clercx officiating. Entombment will take place at Allouez Chapel Mausoleum. Donations can be sent to Options for Independent Living, 555 Country Club Rd, Green Bay, WI.